Austin Zumbro as Shades with Sharky! Produced by Bay Area Children's Theatre. This project was funded in part by the National Endowment for the Arts, The East Bay Community Foundation, Theatre Bay Area, and the generosity of individual donors. 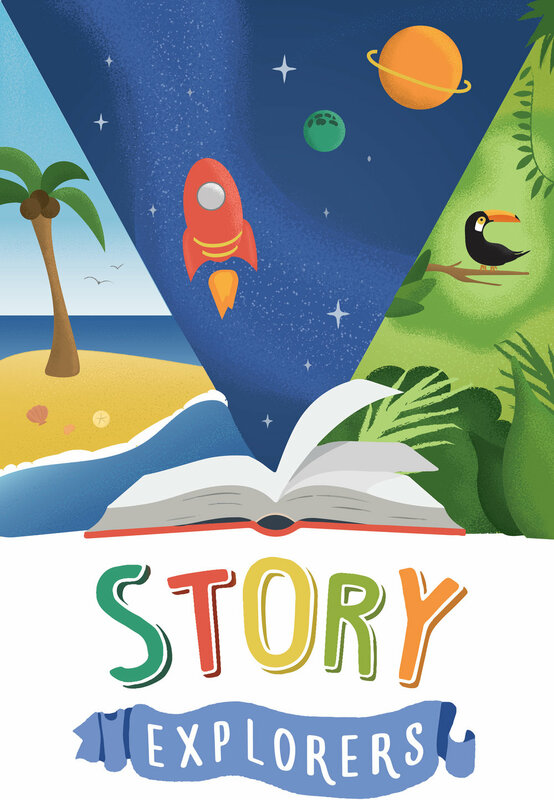 Using the BIG BOOK OF EXPLORATION as our guide, jump into a myriad of fascinating story worlds – from a jungle adventure, to a relaxing day at the beach, and even outer space! The kids will be transported through their imagination, accompanied by live music and a variety of multi-sensory interactive moments. Beginning in 2018, we have been able to bring Story Explorers to special needs classrooms in the Bay Area! "Loved the use of singing and music throughout the performance. All of the sensory, hands on materials available for each child to explore was great." "Seeing how engaged my students were during the performance was particularly memorable and enjoyable... The pacing of the performance was very effective with the students." "From start to finish, it was engaging, playful and sensory filled... The songs were fun and singable. I heard my kids singing along. All of your props were colorful and the kids were entranced, as were we." While brainstorming with Bay Area Children's Theatre what this new work for autistic children could be, I couldn't shake the feeling that instead of creating a story for the children, we should somehow be giving voice to their stories. Thus came the genesis of Story Explorers. 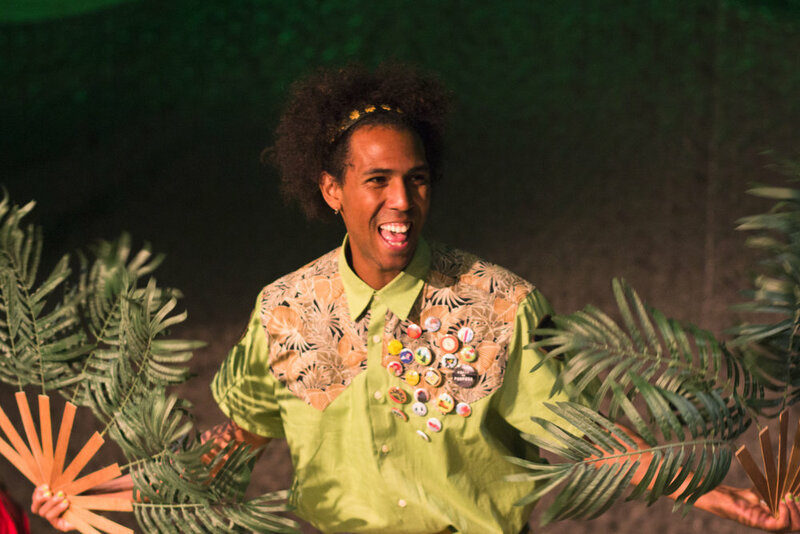 The basic idea behind Story Explorers is to collect stories from children living with autism or special needs, and to adapt those stories into a full musical production. During September–December 2015, workshops were conducted in special needs classrooms at a partnering Bay Area school. These workshops used art, physical activity, writing and other methods to inspire the children to tell stories. These stories will now serve as the source material for the musical. Bay Area Children's Theatre and I are hoping to find further funding to continue bringing this special show to kids and their families. For updates about Story Explorers, please sign up for my monthly newsletter. Read my blog posts about Story Explorers!